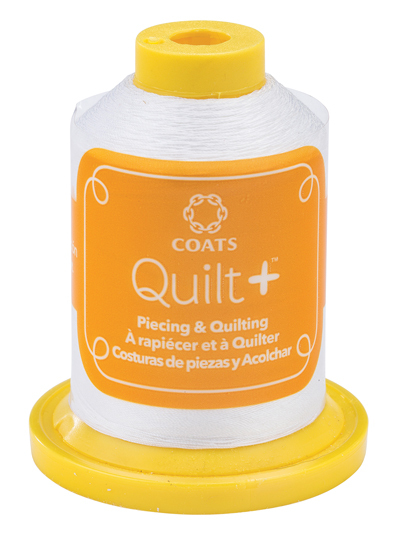 100% Extra Long Staple Egyptian Cotton! 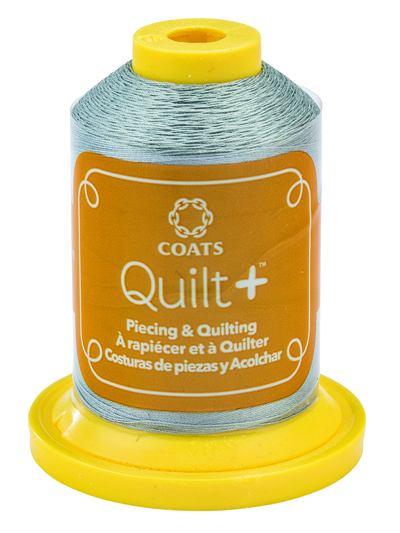 This thread is the perfect addition to your quilting projects. 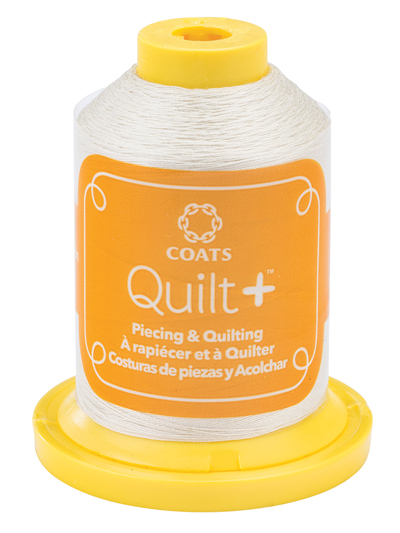 Perfect for all sewing projects, but made specifically to add longevity and strength to your quilts. 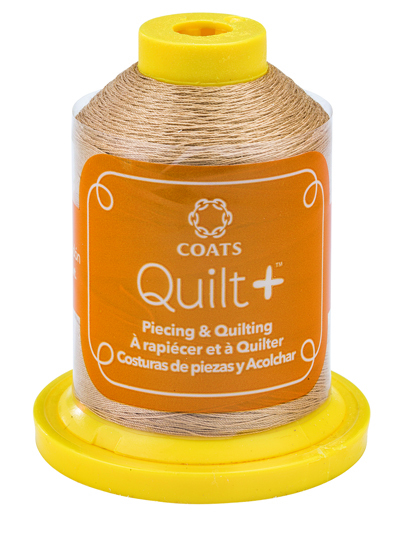 This thread is designed to reduce lint and is double mercerized. 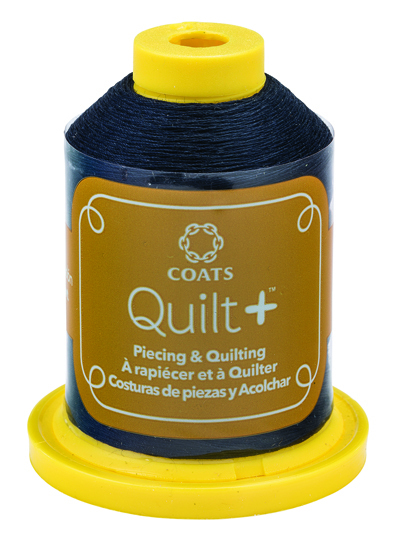 The thread weight is 30 and works best with needle size 11, or 14. 600 yards per spool. PurrFect Together Panel 24" x 36"